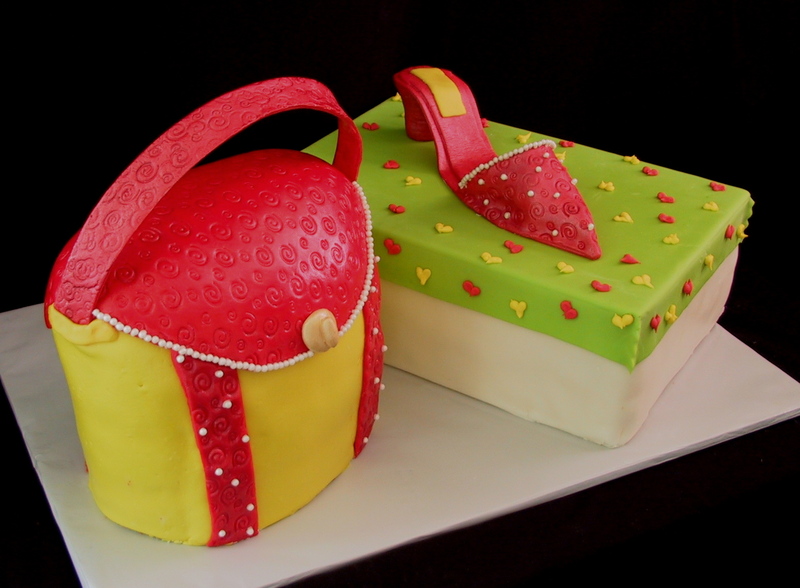 This colorful fondant elegant shoe, purse and shoebox cake was designed for a 60th birthday party in Bardstown, KY. 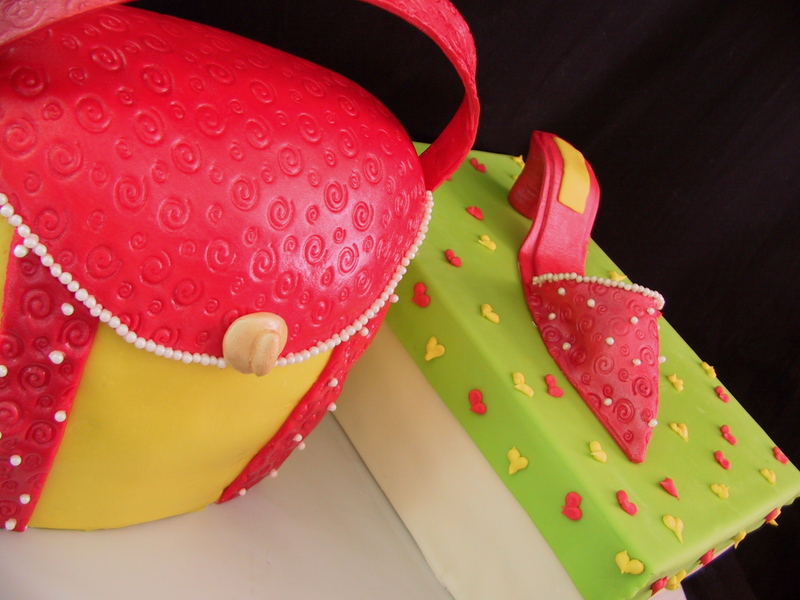 The purse is a red velvet cake with a buttercream icing and covered in yellow and red fondant. The shoe is made from gum paste and has edible pearls as adornments. The shoebox is a carrot cake and is iced with a vanilla buttercream icing. The top is a lime green with red and yellow royal icing piping. 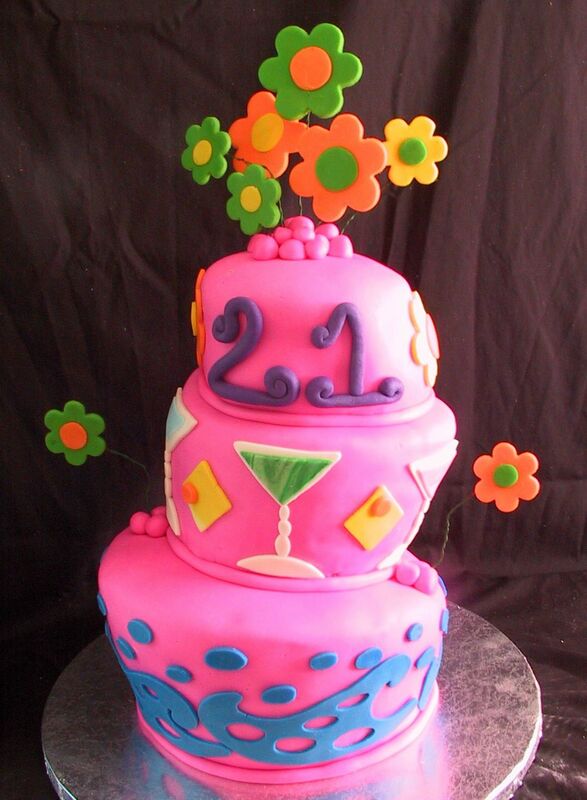 This 40 and fabulous marshmallow fondant whimsical birthday cake is three tiers of various flavors – 1st white cake with raspberry filling, 2nd is red velvet with cream cheese and 3rd is a chocolate with chocolate ganache. This black and white, fun banjo playing cow themed cake was for a husband and wife’s birthday celebration. He is a fan of banjos and she loves Holstein cows. The cake is a light white cake with a bavarian cream and fresh strawberry filling. The icing is a vanilla buttercream with fresh strawberries surrounding the bottom. The cows are fondant. 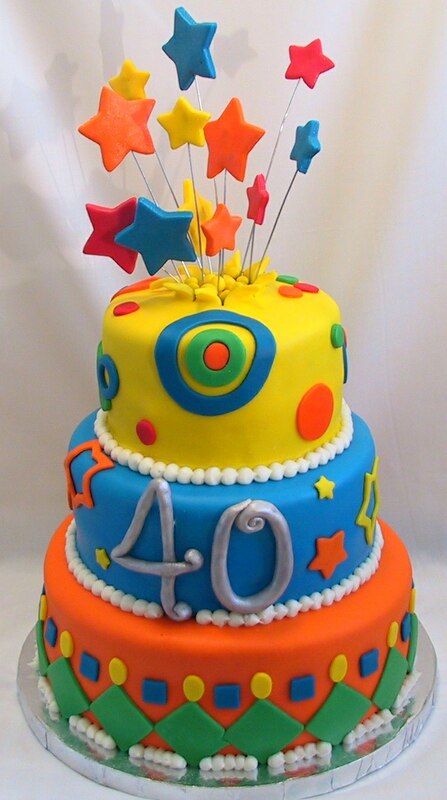 To order your celebration cake today, call The Twisted Sifter Cake Shoppe at (859) 285-0306. The Unicorn birthday cake is a chocolate cake with a chocolate ganache filling and vanilla buttercream decorates the cake. The unicorns are made of royal icing. This cake serves 25 people and the cost is $50.00. 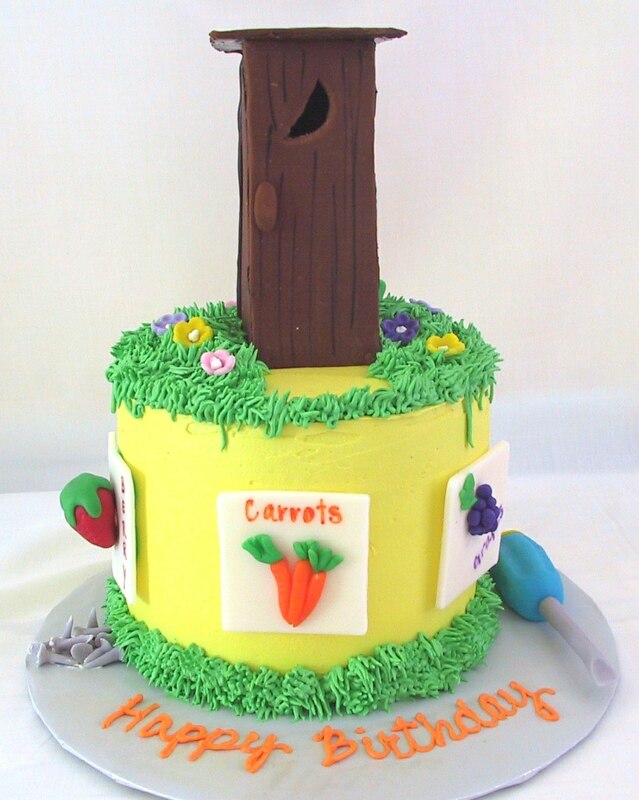 Call The Twisted Sifter Cake Shoppe at (859) 285-0306.